BJ's nocabbages: The Explainer: Who is Mohammad bin Salman? The Explainer: Who is Mohammad bin Salman? Muhammad bin Salman, the Crown Prince of Saudi Arabia, has come to dominate the politics of his country and the region. His policies and action (both domestic and foreign) are changing the political landscape in West Asia. Who is Mohammad bin Salman? Mohammad bin Salman is the Crown Prince of the Kingdom of Saudi Arabia. As the Crown Prince, he is next in line to succeed his father and King, Salman bin Abdulaziz Al Saud (who is also the Prime Minister of the kingdom). Virtually unknown in the corridors of power before his meteoric rise, MbS, as he is popularly called, was appointed the Crown Prince in June 2017. 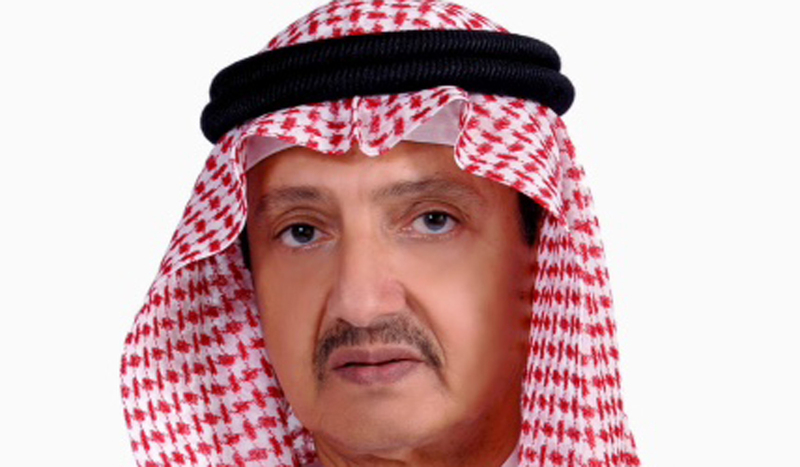 Today, he is also the kingdom’s Deputy Prime Minister, Minister of Defence, Chairman of the Council for Economic and Development Affairs, and Chairman of the Council of Political and Security Affairs. MbS is the most powerful person in today’s Saudi Arabia. The King, his father, trusts him blindly and has stood by him even as the calls for the Crown Prince’s removal for his involvement in the botched Yemen War and the Jamal Khashoggi murder saga grow louder. Reformer. MbS is seen as an ardent reformer by his supporters. They point to the several reforms he has ushered in the deeply conservative country: lifting the ban on women drivers, allowing cinemas and music concerts, and introducing a spate of economic reforms. The once all-powerful religious police have now been restricted to the barracks. Megalomaniac. MbS’ detractors, and there are many, describe him as megalomaniacal and impetuous. They cite his catastrophic war campaign in Yemen and the ill-planned embargo against Qatar as examples of his whimsical behaviour. They also describe him as power-hungry, someone who cannot tolerate dissent; the jailing of hundreds of political dissidents, including women activists, is a case in point. The Saad Hariri Incident. Another example is his treatment of the Prime Minister of Lebanon, Saad Hariri. When Hariri arrived in the Kingdom to meet King Salman, he was bundled to an unknown location; there was a complete blackout of the news concerning Hariri, a leader of a sovereign nation. 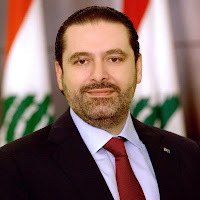 One week later, Hariri was forced to tender his resignation from the prime minister’s post of his country from the soil of a foreign nation. His freedom from the clutches of the Saudi Arabian government came only after the French President Emmanuel Macron went to Riyadh to negotiate his release. Once back home, Hariri withdrew his resignation. Analysts believe that he paid the price due to his inability to stem the growing influence of Iran and its Lebanese proxy, Hezbollah, a Shia militant group. Whipping the Cream of the Saudi Society. The incident that jolted the elite Saudis most took place in November 2017. 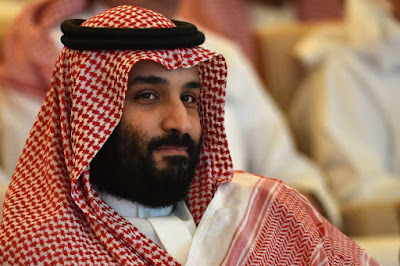 Around 200 prominent Saudis, including the former Crown Prince Muhammad bin Nayef and Bakr bin Laden, the head of Saudi Binladin Group (a construction giant), were rounded up and detained for several months on the orders of MbS. The entire operation was described as a campaign against corruption and embezzlement; the detained were accused of enriching themselves at the cost of the Saudi State. It is believed that a few of those detained were tortured and forced into giving up their wealth. Bakr bin Laden and his two brothers were forced to transfer their 36 per cent shareholding in Saudi Binladin Group to a state-controlled company, overseen by MbS.